From all involved . . . thanks so much! These are just donation denominations . . . you can add any number of each of them. Donations ARE tax-deductible . . . just drop us a line with your contact info, and we'll get you a receipt//letter.  Please let us know if you're interested in learning more about sponsoring the Downtown Growers' Market and the benefits involved.